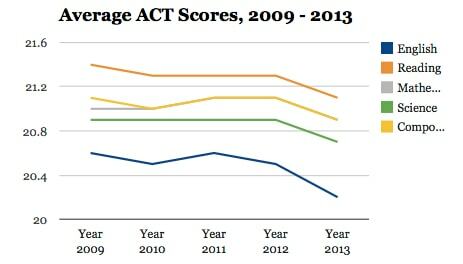 According to the just released ACT scorecard for 2013 high school graduates, the composite ACT score has dropped to its lowest level in five years. 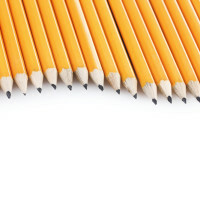 The latest composite ACT score is 20.9. That represents a .2 point drop from last year’s scores. The highest ACT score possible is a 36. Scores declined for all four tested areas – English, Reading, Science and Math. ACT officials suggest that the scores have dropped because more students are taking the test including those who don’t intend to go to college. A record 1.8 million students which represented 54% of the 2013 graduating class took the standardized test. 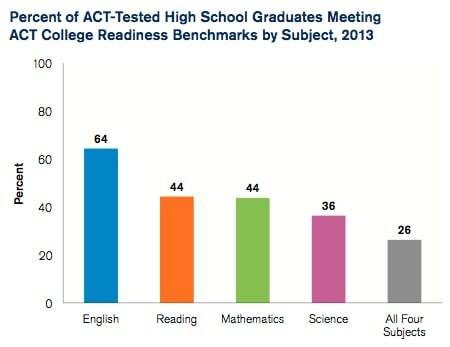 In comparison, 49% of graduates of the class of 2012 took the ACT. The test taker uses the standardized test scores to determine how many high school graduates are actually going to be prepared for college. As in previous years, the news is not encouraging. 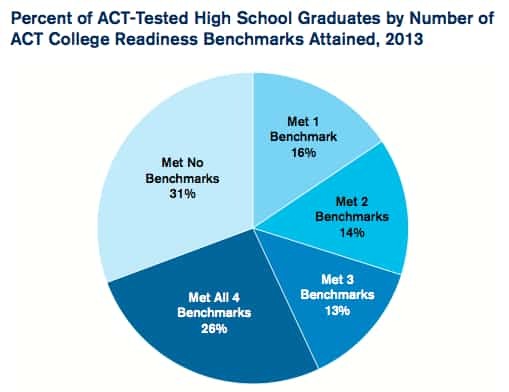 Only 39% of 2013 high school graduates met three or more of the four ACT college readiness benchmarks (math, science, English, reading) and nearly a third didn’t meet any of them. According to the ACT, students earning a passing grade in one of those subjects will have about a 75% chance of receiving a grade of “C” or higher in a first-year college course in that area. I want to note here that a research study conducted by academics at Stanford and the University of Chicago concluded that two of the ACT sections – – have “little or no” predictive value on whether a student will succeed in college. How students do on the English and mathematics section of the SAT was highly predictive of college success. In other words, earning a great grade point average in high school often doesn’t mean much. Grade inflation is rampant. 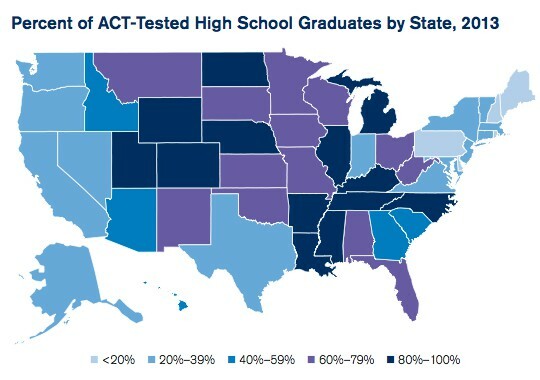 As you can see from the map, the heaviest concentration of ACT test takers is in the Midwest, South and interior West. 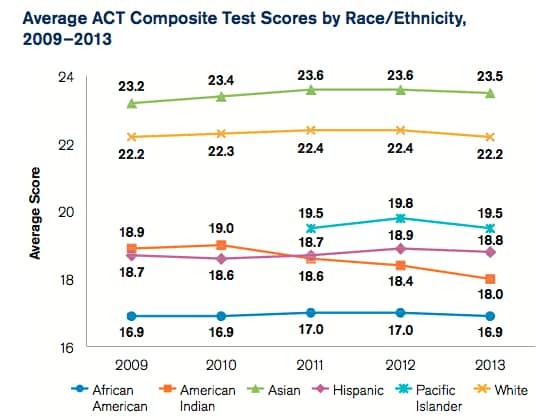 Students in New England and Pennsylvania are the least likely to take the ACT. 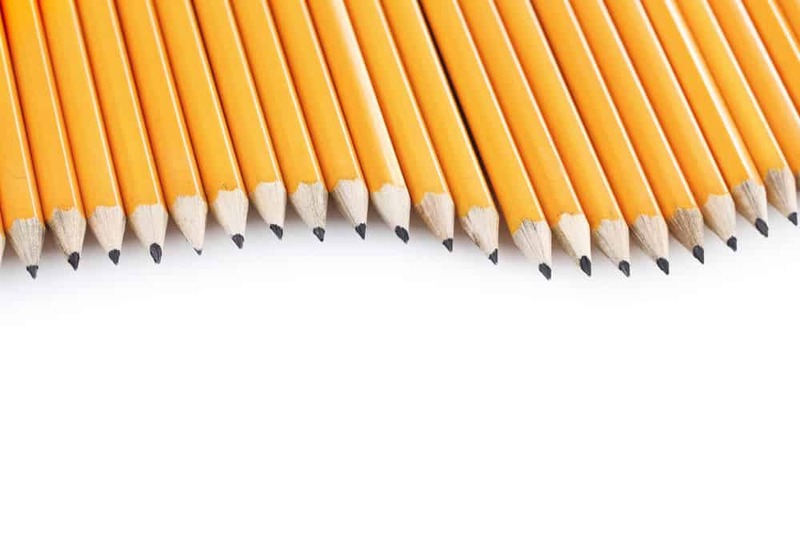 Some states make ACT testing mandatory to assess the performance of schools, which is why there is such a heavy ACT prevalence in some states such as Illinois, Michigan and Colorado. If you’d like to see the entire report, here is the link to The Condition of College and Career Readiness 2013. Bring on the SAT results! I wonder how predictive they are? Funny that the reading and science tests were the ones you had referenced. I find it interesting that ACT’s test results have a larger data range across multiple disciplines, where one can truly see what a student has comprehended a high school. It would be interesting to see what kinds of questions the kid who gets a 21 can’t answer.